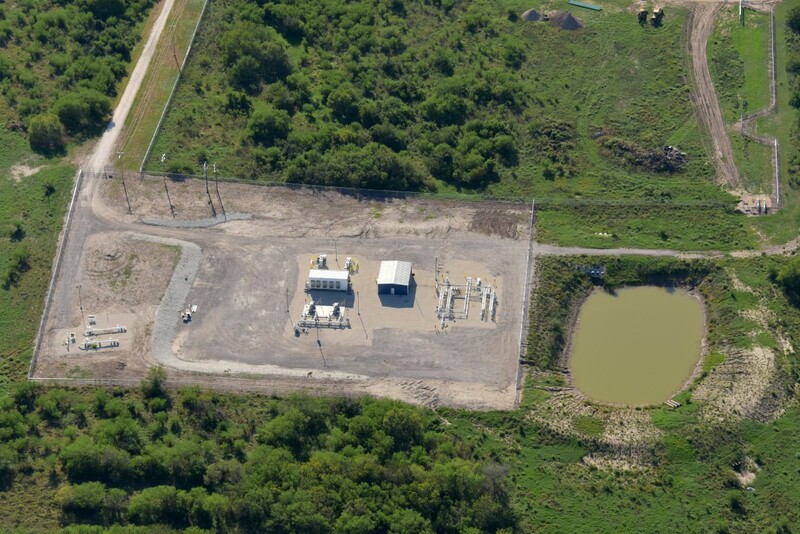 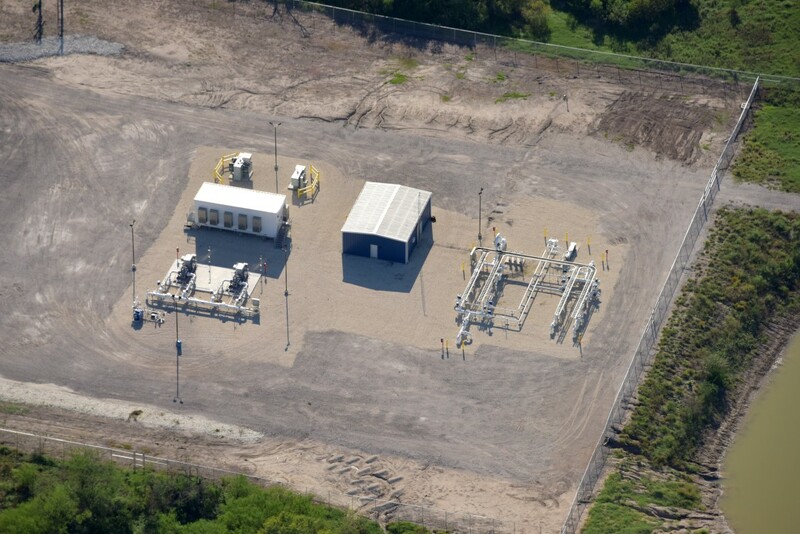 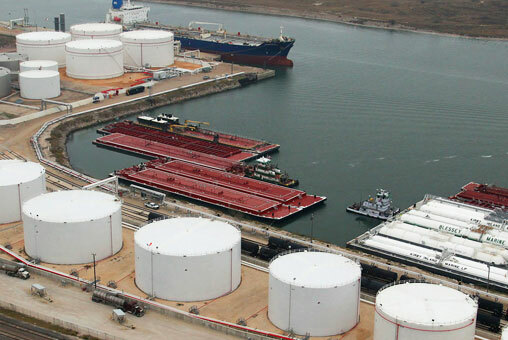 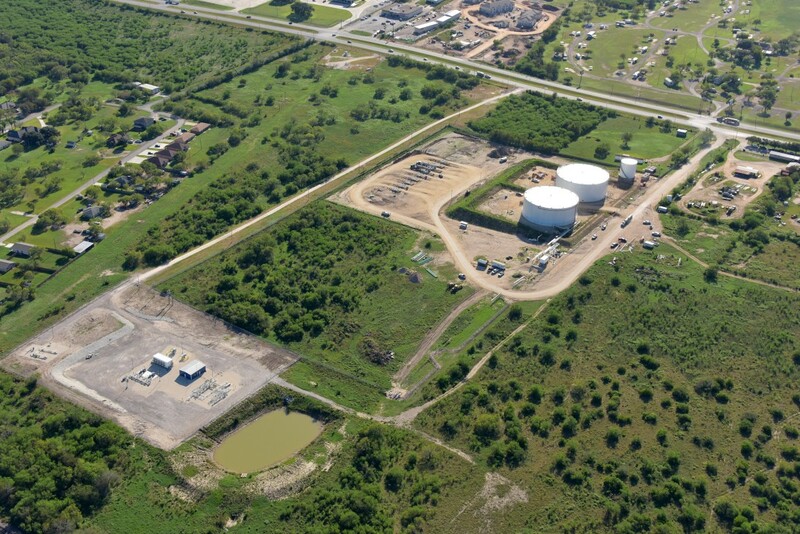 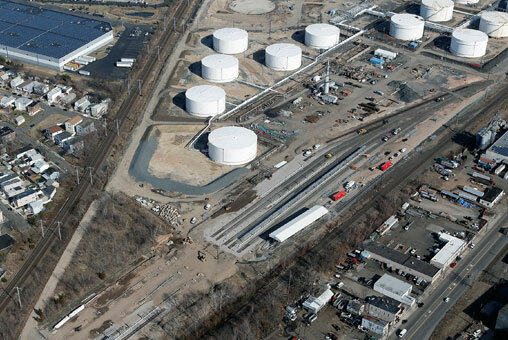 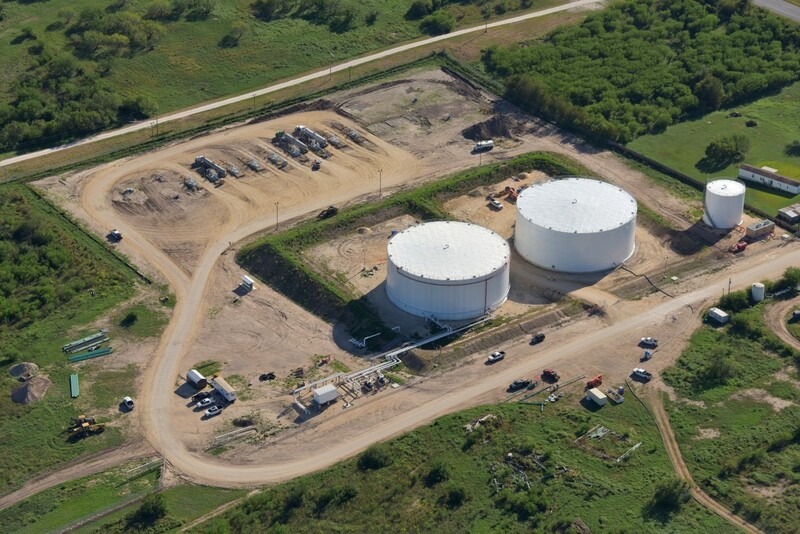 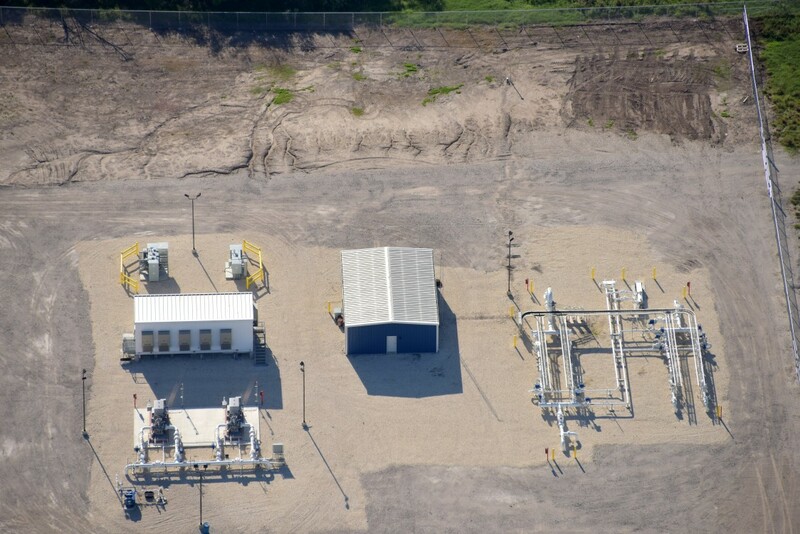 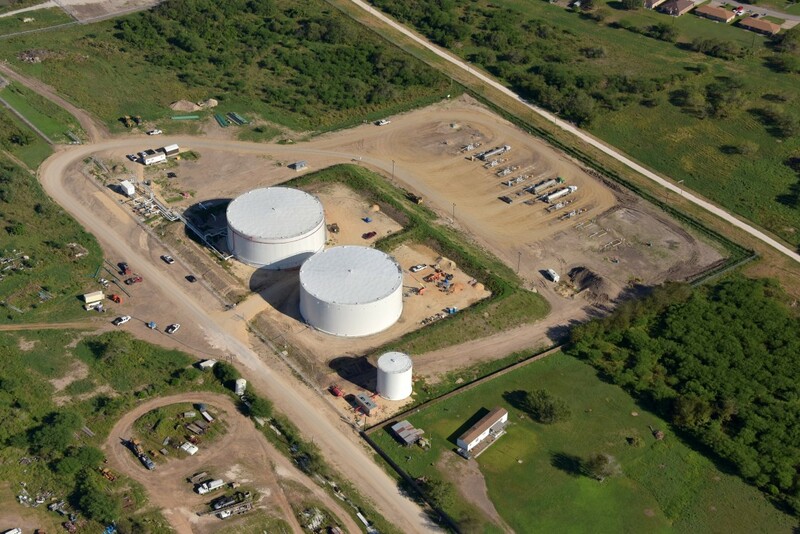 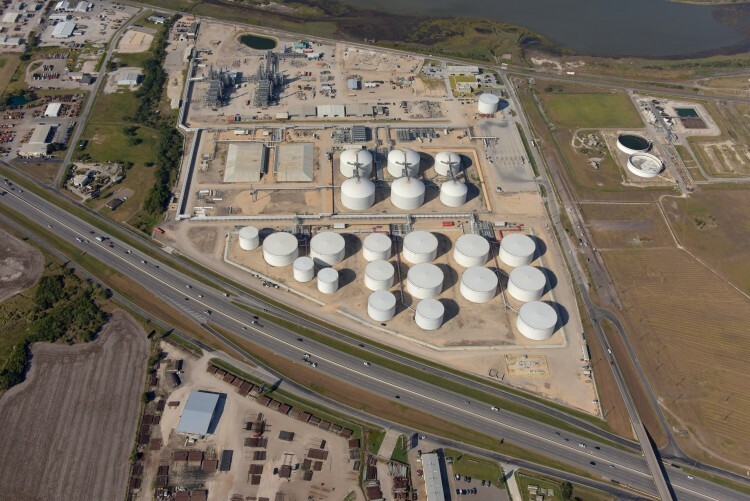 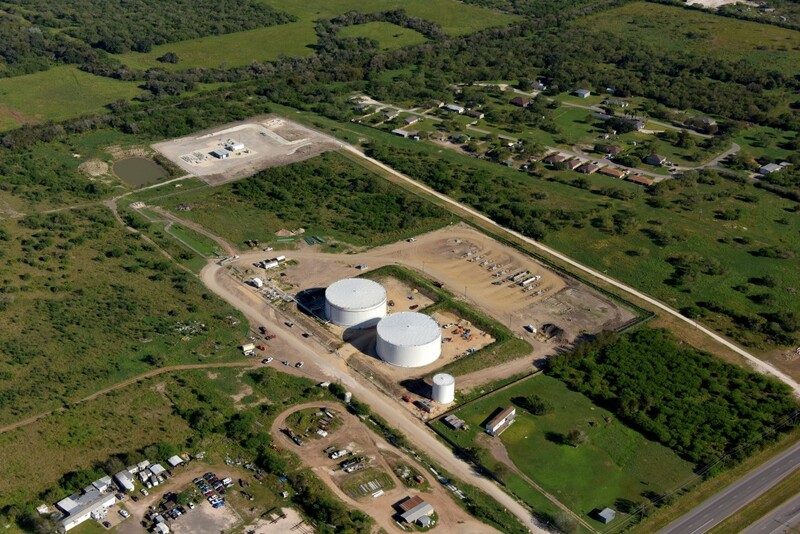 Buckeye Field Services (“BFS”) consists of three gathering terminals across the Eagle Ford. 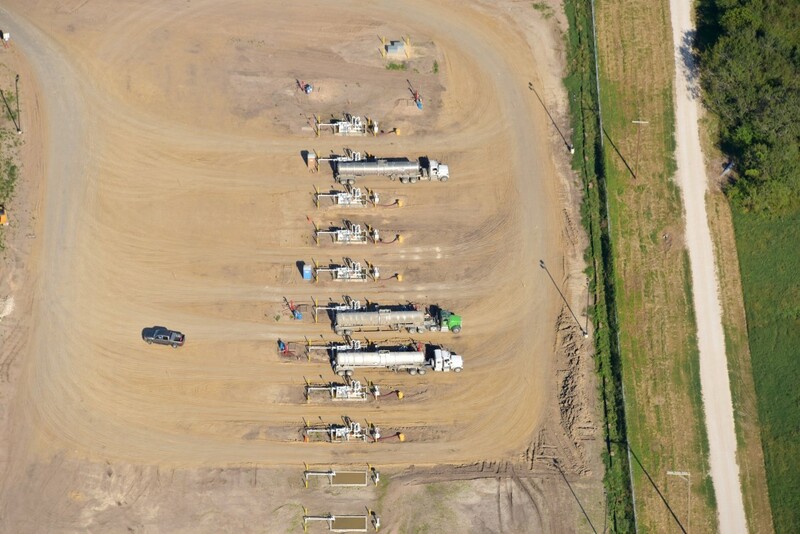 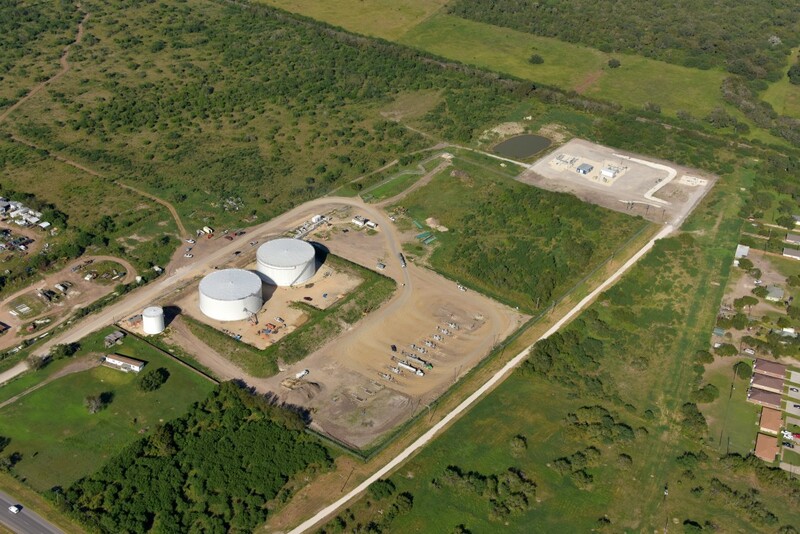 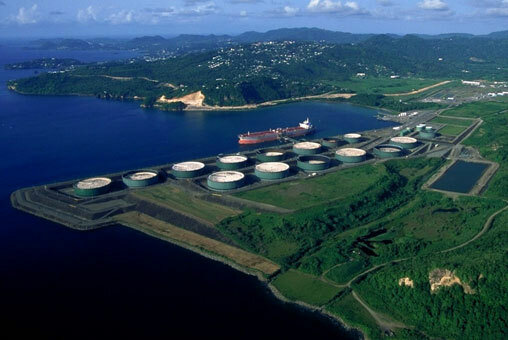 These sites collectively have over 400,000 barrels of storage capacity, connectivity to local gather systems, extensive truck access and outbound take-away on long-haul crude pipelines to Corpus. 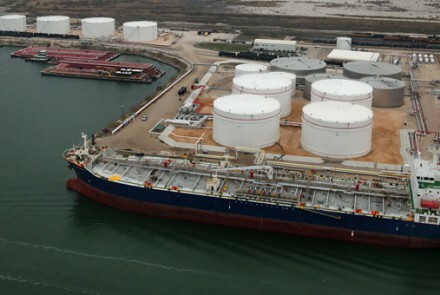 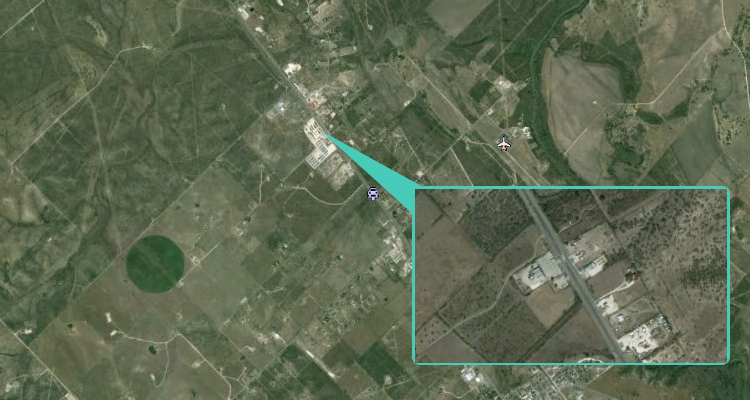 These locations create a vertically integrated system across the Buckeye Texas Partner assets, connecting the Eagle Ford shale to the export hub in Corpus Christi.